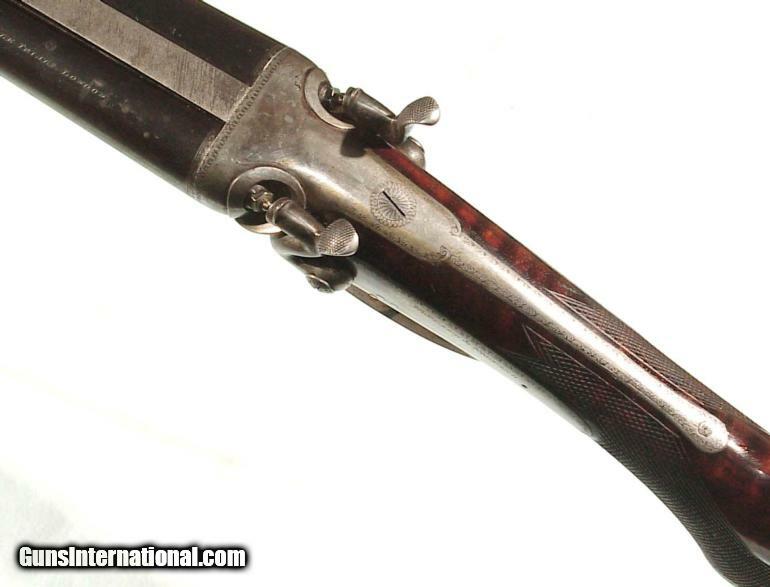 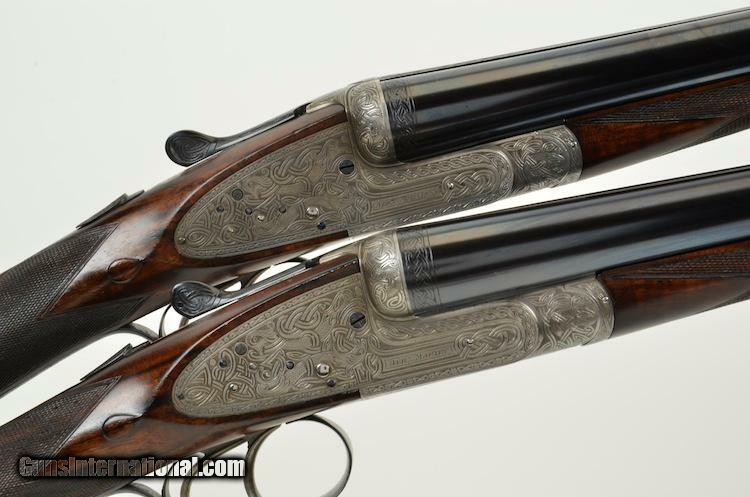 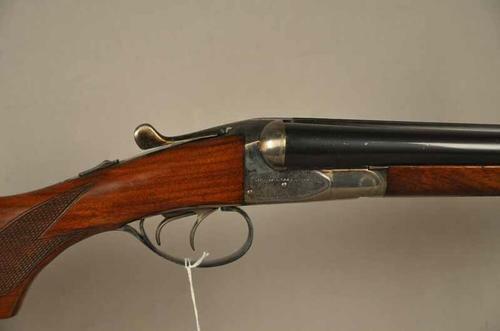 DOUBLE BARREL SHOTGUNS20, double barrel, english grip, Field, L.C. 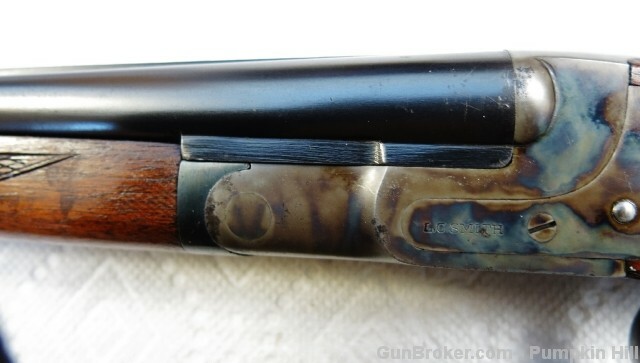 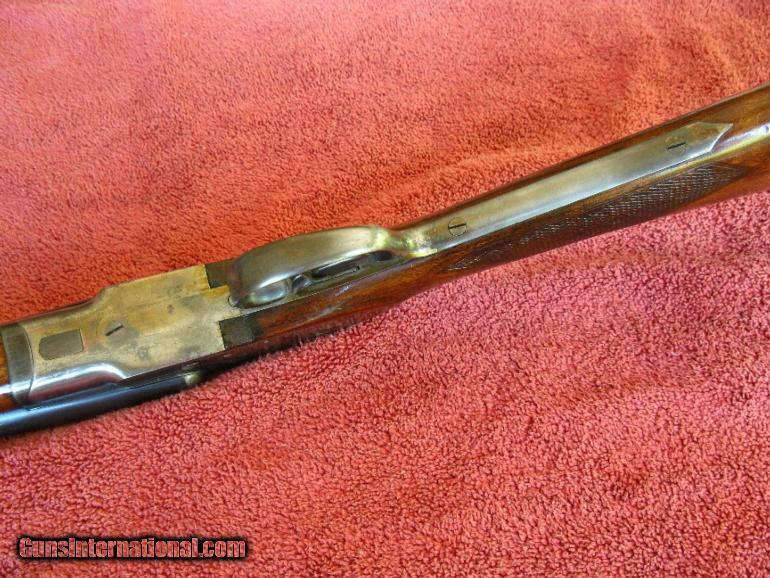 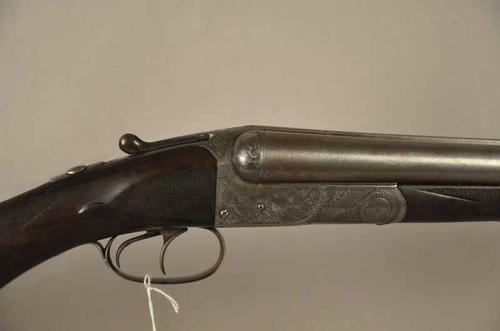 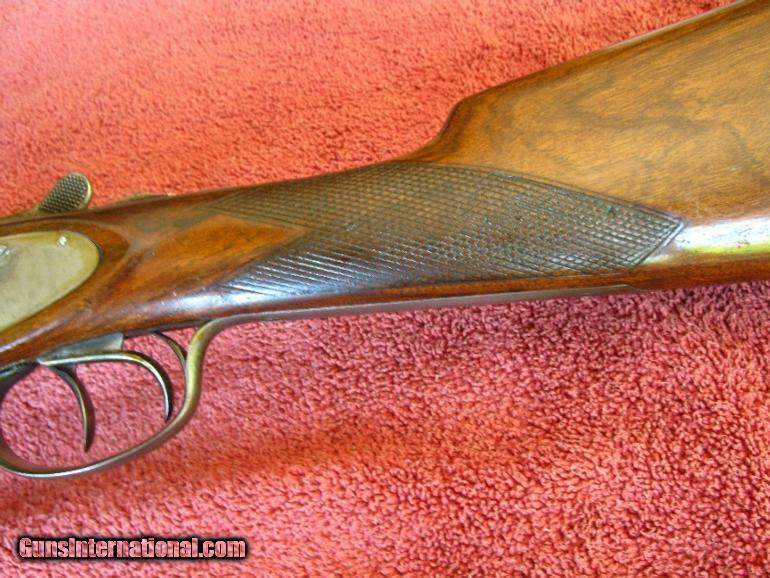 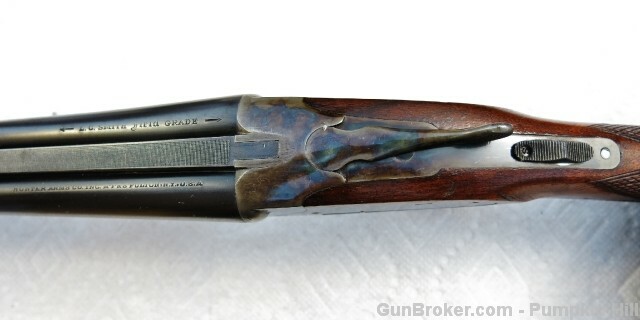 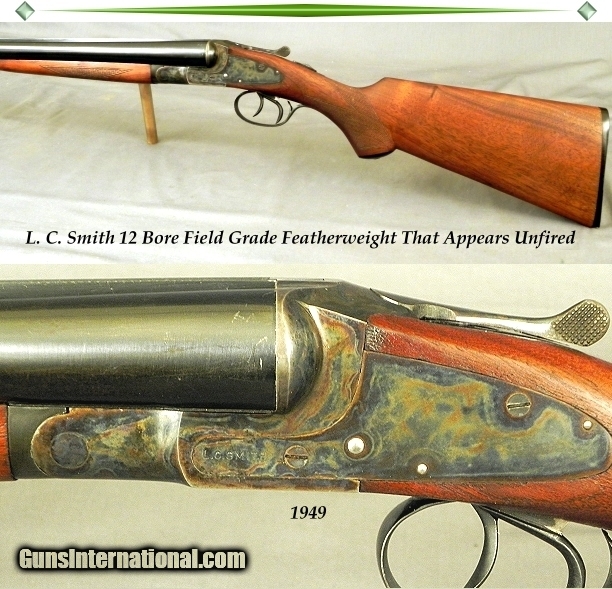 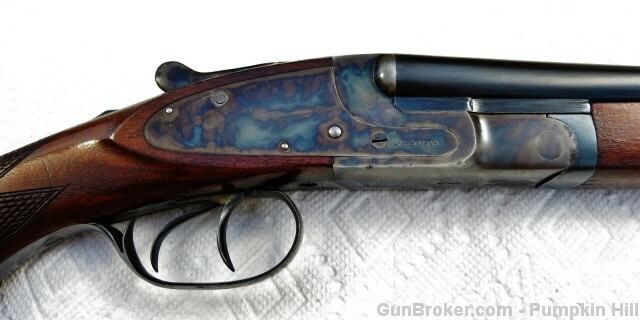 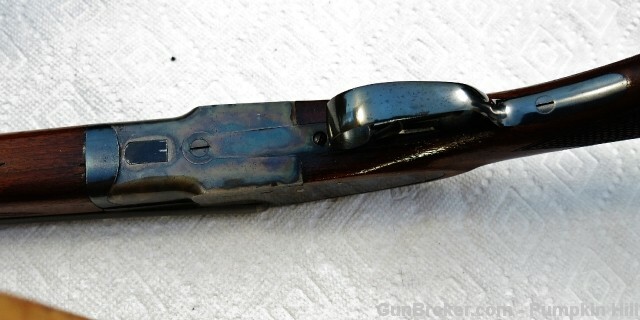 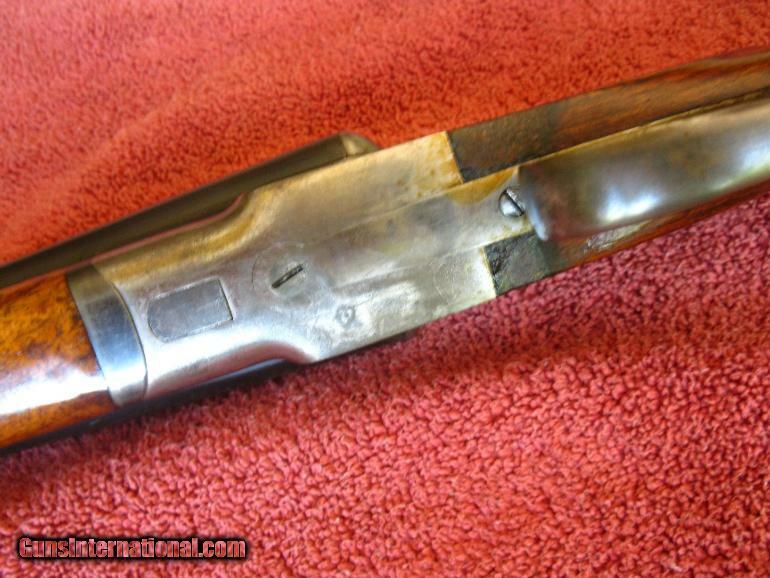 Smith, shotgun, Side by Side, straight grip, SxS3 Comments on Good gun alert: 20 gauge L.C. 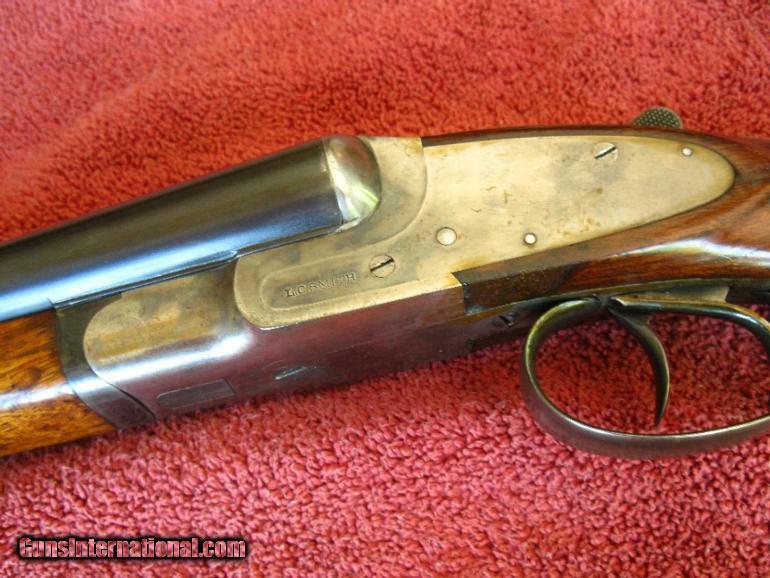 Smith Field, straight grip…. 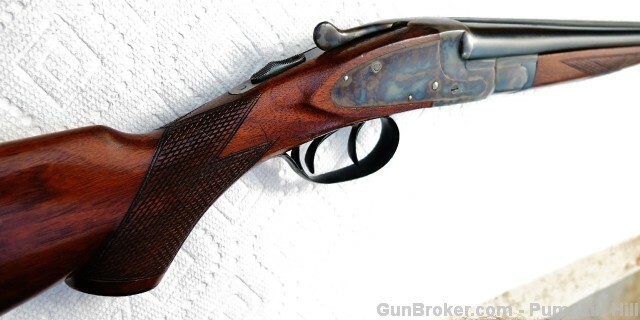 Check out this trailer about an upcoming documentary called The Debutante Hunters. 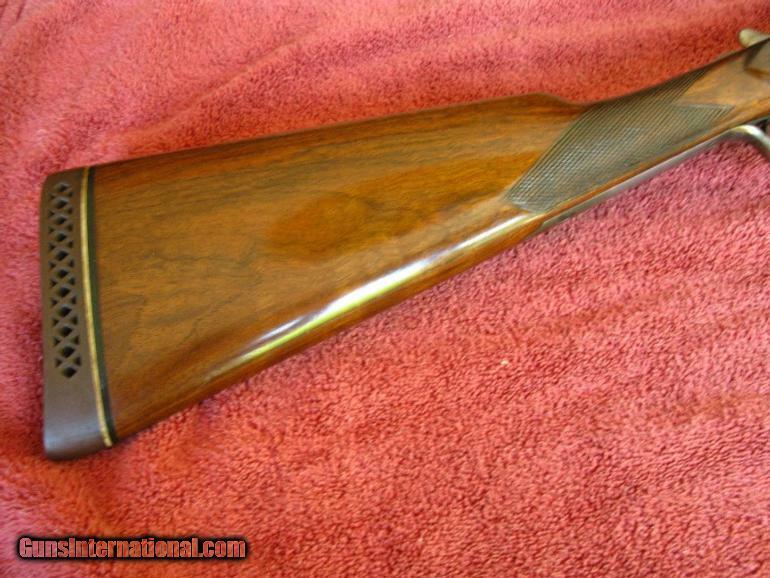 The Debutante Hunters from South Carolina Living on Vimeo. 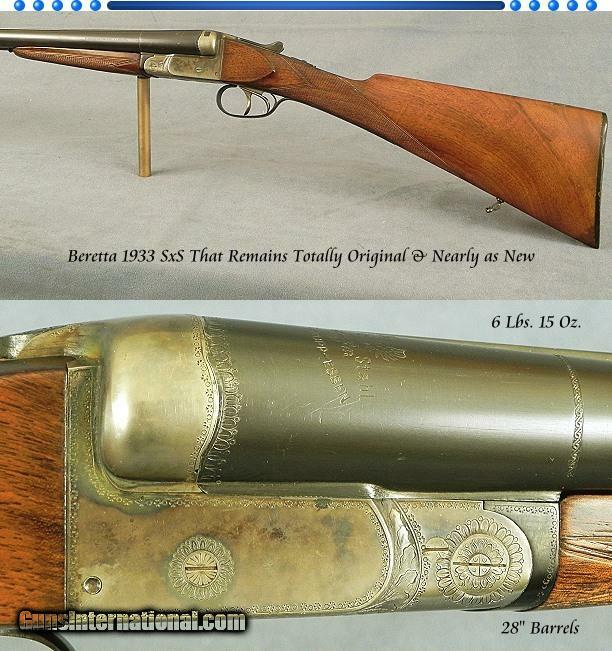 Gunrunner Online Firearms auction is having their November sale right now. 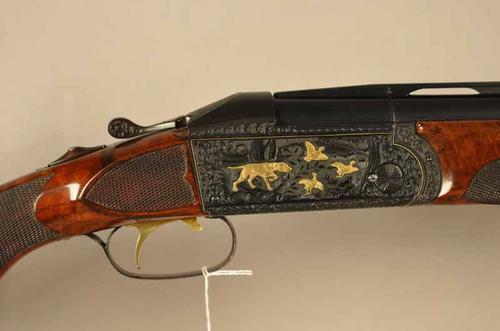 They’re auctioning off these shotguns today and through the rest of the week. 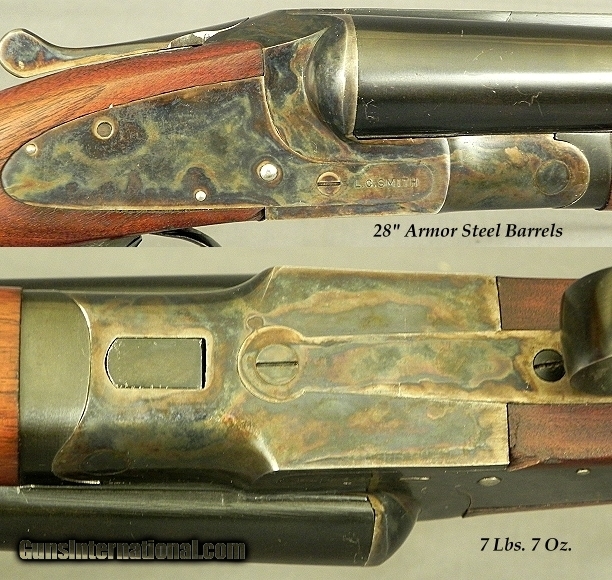 Below are a few from the list that caught my eye. 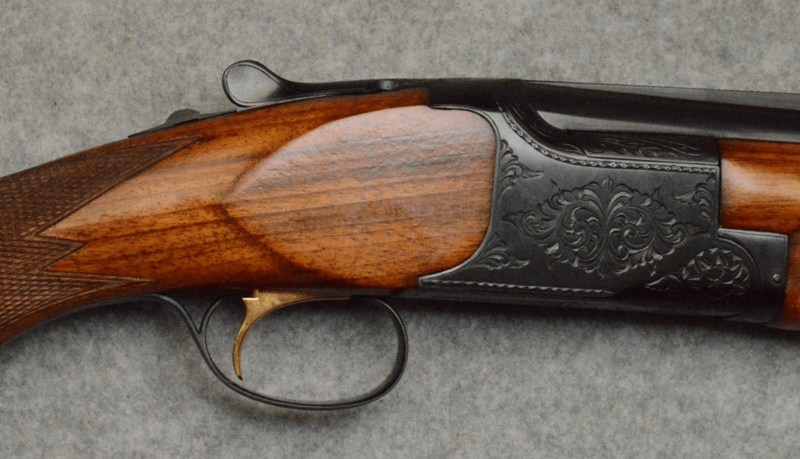 There are some nice looking doubles there – get on them now. 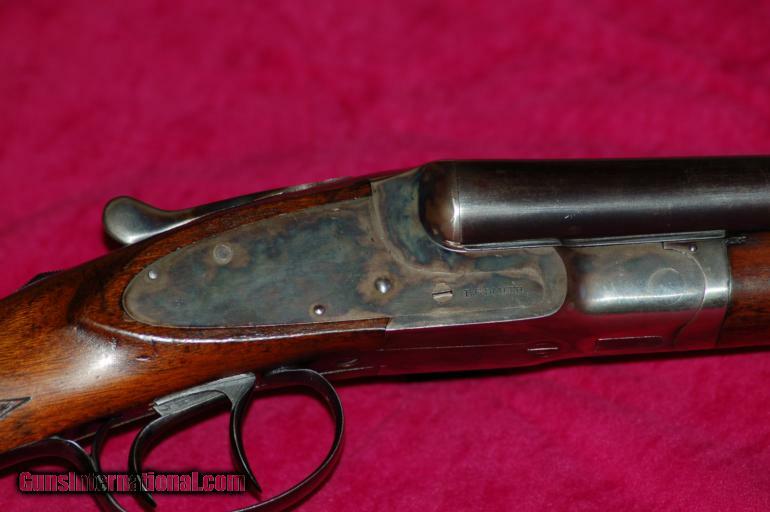 -Ithaca Model 600, 20 ga. over/under shotgun, 28″ VR, Engraved, SKB mfg.